Grush Inspections is an inspection company that will handle the dirty work for you. 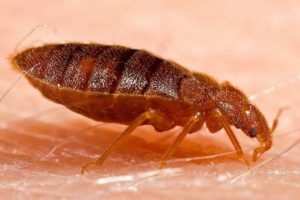 Not only do we have an experienced on-staff group of inspectors, we specialize in recognizing pests from A-Z, especially the most common in Reno. Grush Inspections provides residential and commercial pest inspections to help you identify pesky insects before you buy. Our expert team of pest specialists will help you to identify exactly what pests have tried to make a home of your property. Grush Inspections serves the Northern Nevada area’s inspection needs, dedicated to identifying costly repairs and damages to properties before they become a bigger issue. These large ants will burrow deep into the wood and create a nest. Bud bugs feed solely on blood. Bed bugs are a parasite of birds/mammals and are not native to Northern Nevada, so if you do have this problem, someone you know or something you touched brought it into your home or commercial property! 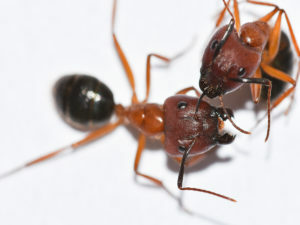 Black Widows are defined by their black body with red markings. 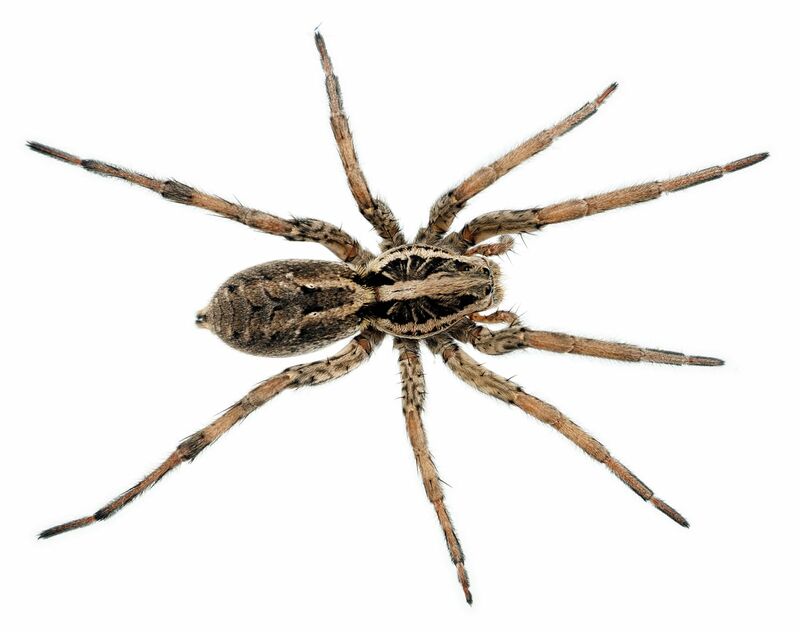 Brown Recluses can be identified by their dark brown violin-shaped markings and orange/yellow head. Wolf Spiders, some of the most common spiders in Northern Nevada, can be spotted by their quick movements. 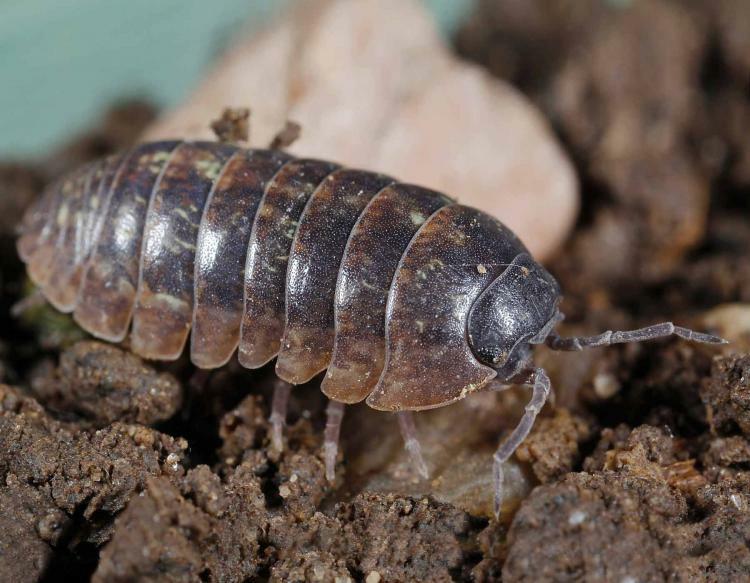 These woodlice, or pill bugs, have thick, cuticle-like bodies that are able to roll up into a ball when threatened. Often called “rollie-pollies,” or “wood-lice,” will tear up the structure of your home or commercial building. 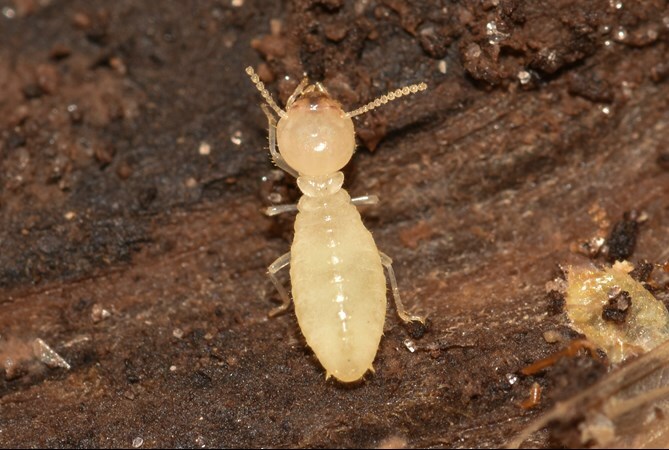 Small, pale and soft-bodied, termites live in large colonies within a mound of cemented earth. VERY destructive to trees and timber. 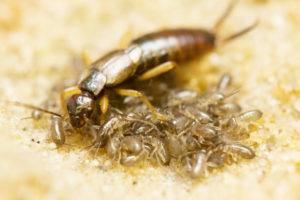 If you believe you have a termite problem the structure of your property could be at great risk! Often called “pincers,” earwigs are equipped with a pair of terminal appendages. Females of this species typically care for their eggs and young until they are grown. 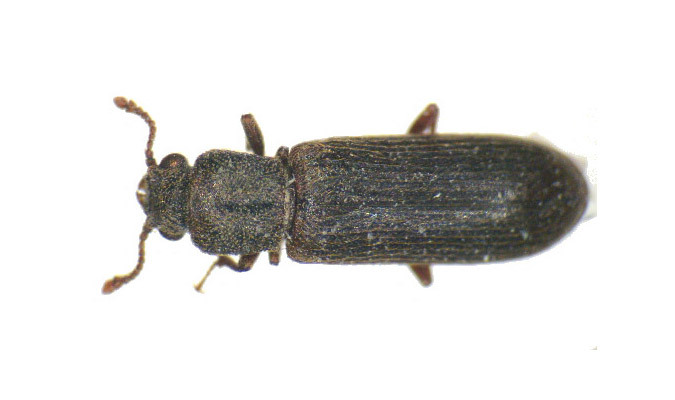 The beetles we typically deal with here are wood boring. These types of beetles are a grub that possesses distinguished forewings and will blend seamlessly into wood and timber. Wood-boring beetles in Northern Nevada multiply very quickly. It is important to identify the problem as soon as possible. Wood destroying fungus is responsible for more damage to structures than all fires, floods, and termites COMBINED. 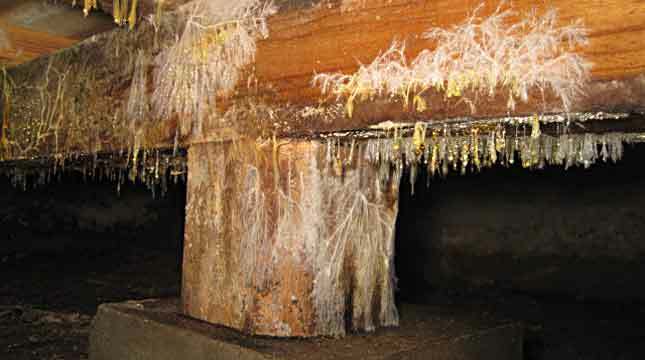 Wood-decaying fungus requires oxygen, a temperate climate, food, and water. It lives, it breathes and it will destroy the foundation of your structure if not caught time. 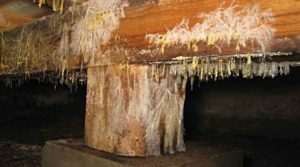 Grush Inspections is focused mainly on the wood destroying organisms listed above such as termites, carpenter ants, wood boring beetles and wood destroying fungus and rot in commercial and residential structures. The inspectors at Grush have decades of combined experience as Nevada licensed Master, General, and Residential Inspectors as well as Principal Pest Inspectors. At Grush Inspections we want you to know that choosing us is choosing quality and time efficiency. Let us handle it. We will ensure that all of your needs are met and your pest problem is identified the first time. Contact Grush Inspections today for a free estimate and let’s get to work.